Since Ayden joined our family we have been on a quest to make our home as healthy as possible for him. We have been gradually educating ourselves and replacing conventional products with healthier foods, hygiene products, pest control and home cleaning supplies. It is all way too overwhelming, not to mention expensive, to replace everything at once. So instead, we take a "use it up, research, replace with a healthier option" approach. There have been a few products (like our oven cleaner and a few other harsh cleaners) that I looked up and tossed immediately once I saw just how toxic they were but for the most part, this method has been a good way to ease into a less toxic lifestyle. 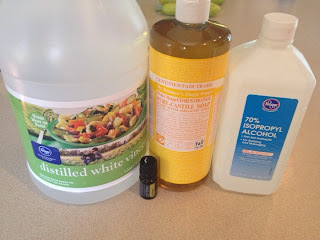 So of course I headed over to Pinterest to find a recipe for a homemade cleaner using my tried and true ingredients that I have around the house. Low and behold, I found one that I tried out today (you can find the exact recipe here). Okay so in my before and after photo it's hard to tell but it did clean up all of the smudges that drive me bonkers. The verdict is still out on whether or not I like this cleaner better than my last. It did clean the hard wood but the laminate wood floor in the kitchen was pretty streaky afterward. 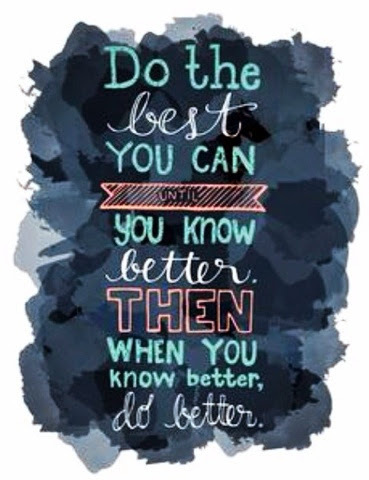 The only thing is, now that I know better, I'm not going to be able to go back. I'll give this cleaner a few more tries before moving to the next option which will probably be investing in a steam mop. I've heard good things about those... I'll keep you posted! David and Ayden spent the morning together while I went to check on my bees really quickly. Our honey supers are set up with a 9 frame system which puts a little too much space between the frames for while the bees are pulling out the comb. It could result in some burr comb (comb that isn't straight or usable for the bees) so I just have to keep an eye on them. They were just getting started so no problems yet. 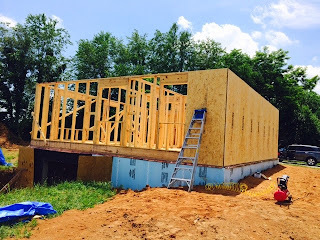 David and his dad were out at the building site by 9:00 and made a lot of progress on the sheathing today! Ayden and I had another pool day and had lunch with David and his dad on the farm. While Ayden was napping I went through his newborn and 0-3 month clothes to see what we could use for Logan. 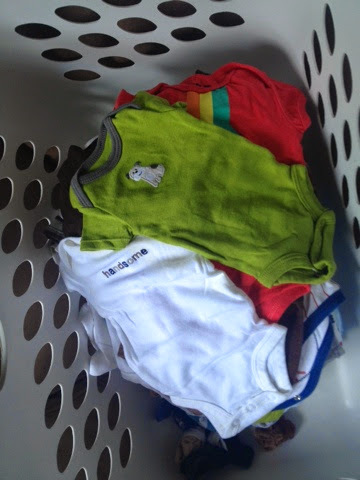 There were plenty of 0-3 month options but only a couple of newborn onsies (the rest was all too Wintery) so I've got some consignment shopping to do! We ended the evening with dinner and the World Cup game at David's parents' house. It was a really great day! 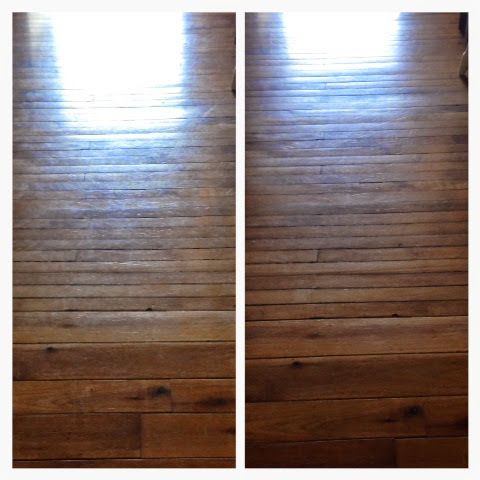 Do you make a homemade wood floor cleaner? What is your recipe? Does it work on laminate too? Flashback! Here's what we were up to one year ago today: "Cheat Night, Date Night"
And two years ago today: "Sitting Tall"
I think you may be a little paranoid or way too much of a perfectionist but I wouldn't worry so much about ingredients in cleaners being toxic. You do realize that once you clean with them, the cleaners evaporate and no toxic residue is left. I have a baby too and I use Windex, Lysol, Ajax, and many more. I don't stress the small stuff. I suggest you relax and lighten up a bit. We cant all be too perfect now can we? Thank you for sharing that post. It did make me want to do some cleaning. Take care!! Just curious.... Where do you think the molecules of those chemicals go when they evaporate? I have a Shark Steam Cleaner for my laminate wood floors. And I love it! We bought the combo one, with the vacuum & mop. I've found that it cleans a little better if I put vinegar in the water reservoir. Plus I'm obsessed with cleaning with vinegar!! I have to get on the ball and get those clothes to you. There is some good newborn stuff in there for you. Also, we have a steam mop and love it! It's a great tool if you're still thinking about it. The info is really disappointing, but at least you found out about the health risks you might get from using your old product. It actually prevented you from getting harmed. 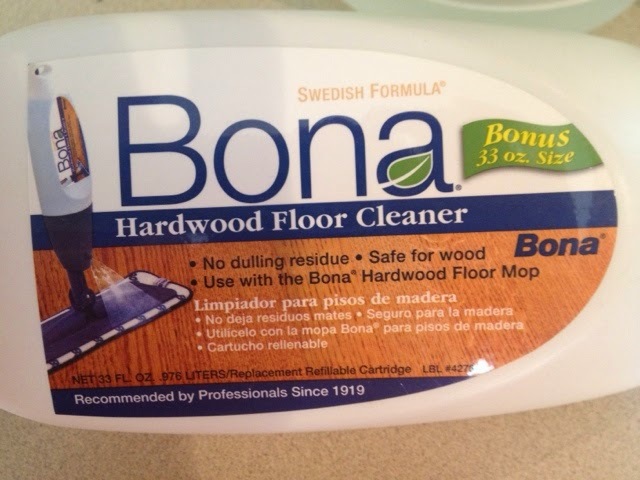 Anyway, your homemade wood cleaner really did wonders to your floor. The result is quite evident in the photo. Take care! It's almost always a case of hit or miss when it comes to making homemade solutions. Another solution you might want to try out is using tea. What you do is you boil 2 cups of boiling water and steep a bag of tea into them. Leave the mixture to cool down to room temperature, and then soak a cloth in the liquid. Make sure you wring the cloth properly before wiping the floor with it. Let us know if that works! Laminate solid wood flooring is much less costly when compared with wood flooring, it is rather sturdy, and it can be purchased in countless shades in addition to behavior. Laminate Wood flooring chicago can mislead one of the most finicky involving close friends. Your friends would likely accompany anyone on the beautiful solid wood flooring! You will have to choose whether or not to helpconcede your flooring usually are laminate. Great save! It’s good to know that you have more or less settled on a floor cleaner brand that fits your needs. Though it was sad to hear how things have been prohibitive in terms of costs and supplies. Anyway, I hope that you'll be able to at least stock up on these cleaners in the near future. Good luck! Your blog is really great because it puts a lot of great insight of DIY floor cleaning. I have able to found some useful ways of floor cleaning which is so ideal to use for personal house cleaning. 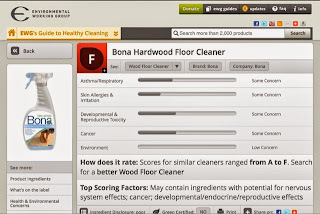 Thanks for great blog and info, Very useful and best ways for floor cleaning. SKT Cleaning services are a lead firm offering quality cleaning services in Dubai over the past many years. 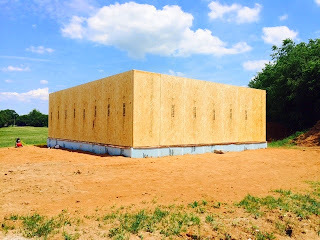 We have been offering the services consistently over all these years. This enabled us to earn the trust of our esteemed customers. Very informative! I have hardwood floors so I should keep my floors clean at all cost, other wise, the floors start to stain. However, since I have 4 kids and work, I’m unable. 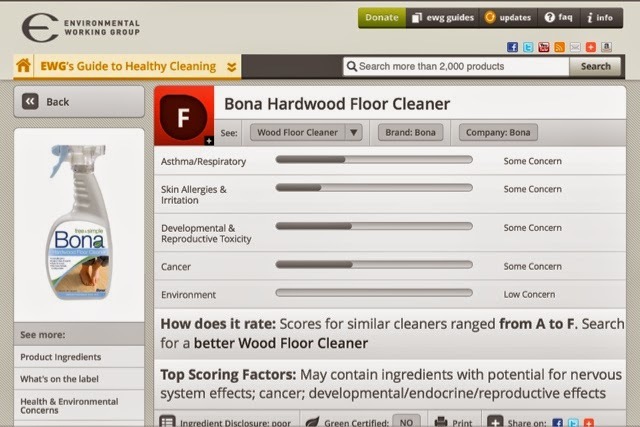 I have found that The Top Cleaner is a website that has helped me find the best companies to clean my floors!